Continuing a tradition that began in the 18th century due to the abundance of waterfowl that wintered each year on the Susquehanna Flats at the head of Maryland's Chesapeake Bay. 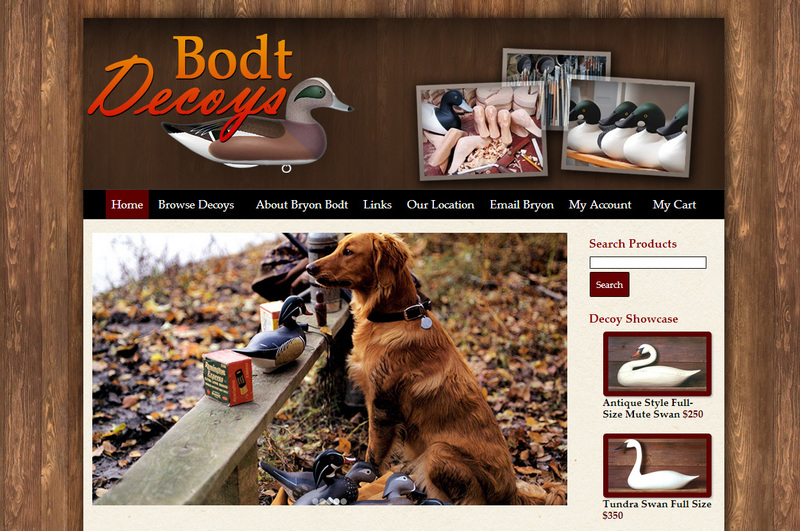 A true American Folk Art, decoy making came from the Native Americans . The need to be within close range while hunting with a bow and arrow brought the necessity of the waterfowl decoy.